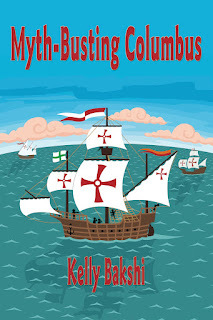 This week non-fiction children’s author, Kelly Bakshi, joins us. First, Kelly, tell us about you. Lol! I’d like to say that will go away, but as a mother with boys (and a husband) the potty humor never stops! Tell us about your writing. 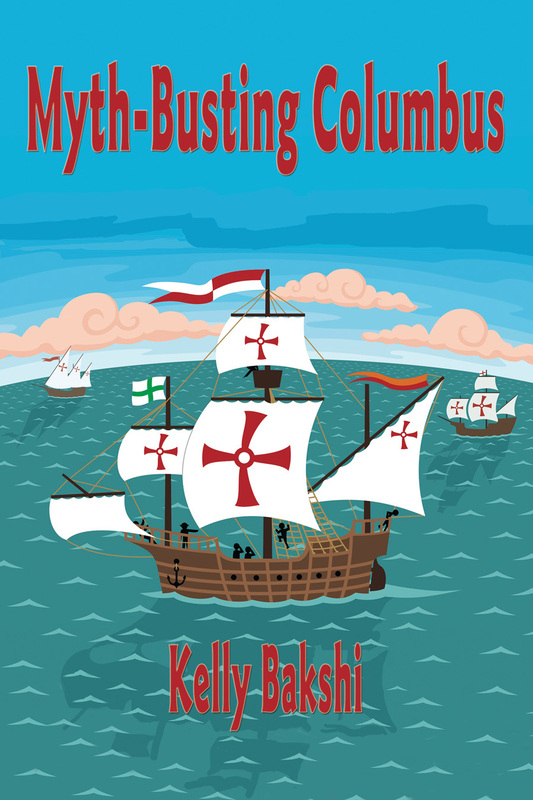 My newest book, Myth-Busting Columbus, challenges readers to look at the cold hard facts surrounding Columbus’s journeys and asks them to form opinions on his character. It explains his incredible accomplishments but also details lies, manipulation and ignorance surrounding his expeditions. 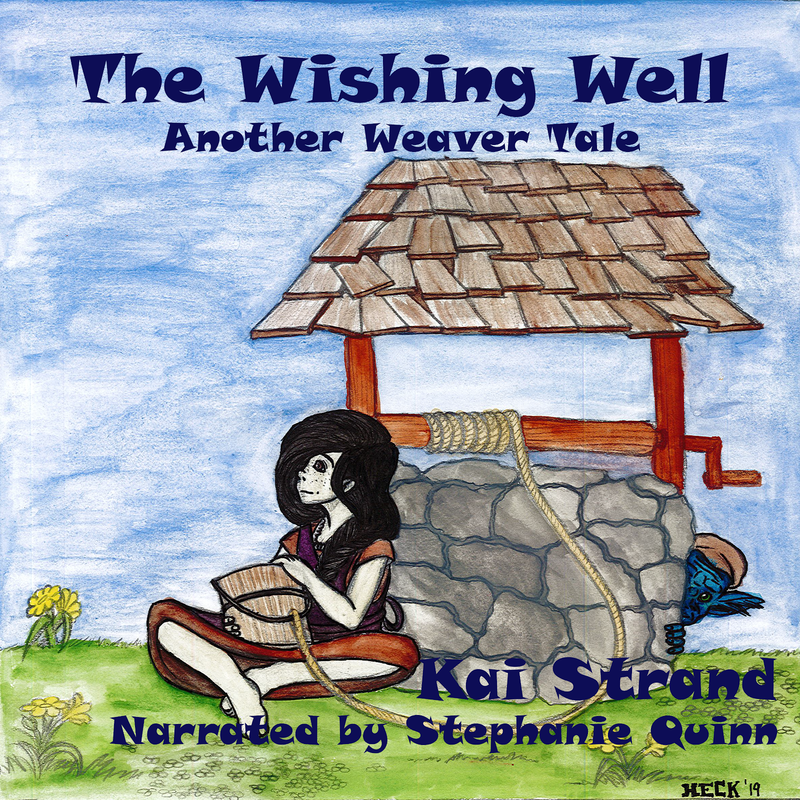 It invites kids (ages 8-12) to question his actions and weigh his accomplishments. I taught seventh grade social studies for eleven years and noticed that this age group loves to question authority, so here’s a chance to do so in a fun, educational way! 2. Outlet shopping ROCKS!!! Seriously, I love it! I am a picker, sorter, and searcher for amazing clothes at incredible deals. Not only do I love getting new things but also the hunt for bargains thrills me. Plus, to top it all off, it’s the only time I allow myself to eat fast food. DKNY boots and a happy meal all in one day- what could be better? 3. I am a tired out mommy- I barely have time to shower let alone pamper myself so when I occasionally get out for a much needed pedicure, I thoroughly enjoy it! I get the full Monty spa pedicure that includes a fifteen-minute foot massage- heavenly! I also love it because, while I consider myself too high minded to actually purchase junk tabloid magazines, if they happen to be in my nail salon I might as well give them a quick glance. Do I really care about the latest relationship saga of K. Stew and R Patz? Ummmm, sadly, YES! 1. To quote Journey, and the Glee Cover remake: “Don’t Stop Believin” You can do anything, but you have to believe in yourself. Know that you are unique and amazing and capable of anything you set your heart, mind and soul to. 2. Thomas Jefferson said, "I am a great believer in luck, and I find the harder I work, the more I have of it." 3. Don’t speed, eat fast food or read junk magazines! Kelly, where can our readers go to keep up with you and your writing? Thanks for charming us on this week’s Three Times A Charm, Kelly. Best of luck with your writing! Hi, Kelly. Loved learning about you and your work. I can picture you now, roaring down the road, singing at the top of your lungs. Bet you get a few curious looks. Best of luck to you with your writing. And your two little boys. Doesn't Kelly sound like fun!? This is why I love meeting new authors! Thanks for stopping in, Beverly.